We supply the laser cutting heads with auto-focusing function and you can easily cut uneven surface metals. Laser cutting head is one of most important parts of laser cutting machines. The traditional cutting head only includes focusing lens and nozzle and does not have auto-focus function. 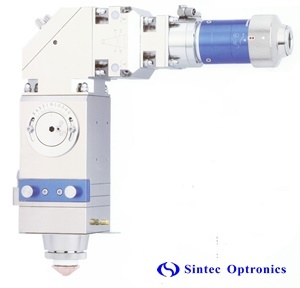 If there is no auto-focus, the spacing between the focus lens and workpiece will not be same, which results in different focused beam diameters and then different power densities at different positions. Thus the cutting quality may be different at the positions. Based on the requirements from the market, we have developed self-floating laser cutting heads. 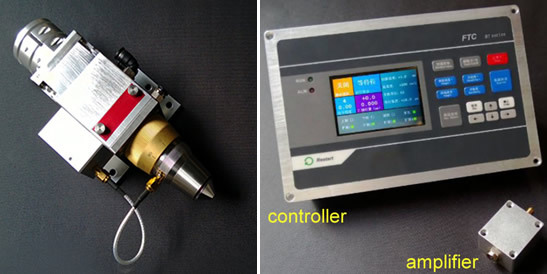 By using capacitive sensor and auto motor moving system, the spacing between the focus lens and workpiece will be kept same at any position of the cutting field. 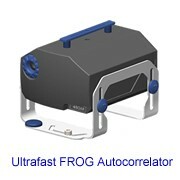 The response time is millisecond range only and the system is stable and reliable. > Drawer installation method make protective lens exchange process more convenient. > It is modular design with high precision, easy to maintain. 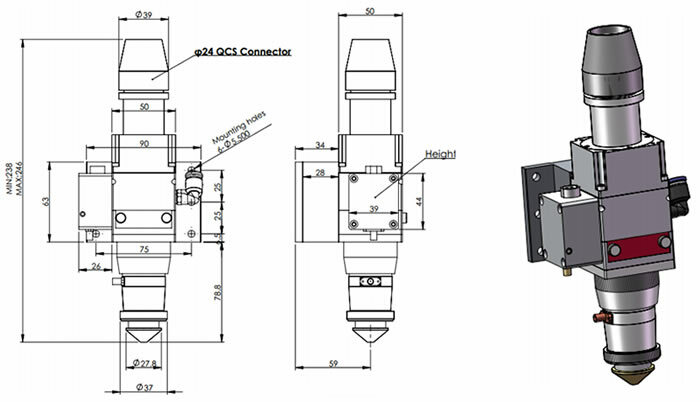 > CCD can be equipped as per customer's requirement. > The focus adjusting take imported motor driving and has great improvement in perforation. > Protective lens take more convenient replacement drawer installation way. 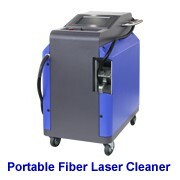 > Can be equipped with various kind of QBH connectors laser machine. 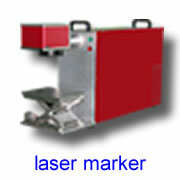 1) Suitable to 1064nm wavelength YAG laser cutting system. 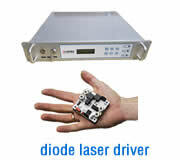 2) Suitable to laser power less than 1000W. 3) Spacing between the exit of the nozzle and workpiece is 1-20mm adjustable, response time is less than 5ms, and the control precision is 0.2mm. 5) Numerical control port can easily be connected to most controllers. The cutting system automatically tracks the marking head open, close or back to zero. 6) Multiple focusing lenses with various focal lengths. 7) Cooled nozzle design used for high pressure cutting. 8) Over travel protection, collision protection and power-off protection etc. 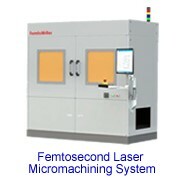 High power Nd:YAG self-floating laser cutting head consists of nozzle, focal lenses and auto-focusing system. Nozzle: nozzle is very important for laser cutter. Through in-depth research and tests, we have obtained a large of optimal data according to the different customers’ requirements to recommend the best suitable nozzle. Focal lens: in general, the focal lens system consists of a few lenses or non-spherical lenses. The focal length is longer, the focused beam diameter is larger, the power density is lower, but the depth of focus is longer, which is beneficial to cutting thick material. 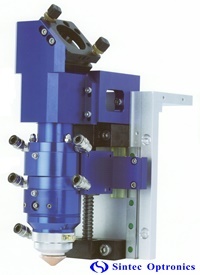 Auto-focusing system: there is a capacitive sensor used to measure the distance between the nozzle and workpiece. The measured distance will be online fed backed and then the system will drive the step motor or servo motor to adjust the distance and always keep the distance same. STC5 series cutting head is a newly designed cutting device for fiber lasers. A fully closed-loop control method with high performance capacitive sensor enables STC5 to be a cost effective solution, which demonstrate an impressive auto-focusing features to enable the cutting machine to process any sheet surface waviness. Besides common communication port, STC5 is equipped with Ethernet port in order for real-time height detection, step piercing, leapfrog, pen-up height presetting, constant optical path compensation, extraordinary fast response time, and dual closed servo loop of speed and position feedback. Notes: Fiber core diameter of single mode IPG 500W laser is 50um, and the divergence angle from QBH is 160mrad. The reduced divergence angle after QBH-A-060 is 0.4-0.6mrad with 16-20mm diameter, which is less than the cutting head aperture 25mm.